As the city gears up to celebrate Republic Day, Crowne Plaza Mayur Vihar is all set to welcome its guests to match the mood and fervor in the country. 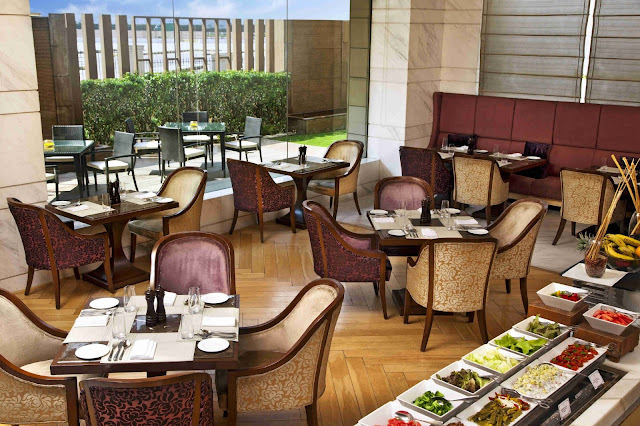 The chefs in the kitchen are preparing to pay a culinary tribute at Infinity - the multi-cuisine restaurant with a tri-colour Lunch Buffet with lip-smacking delicacies on their list. Celebrate this special day with a Tri colour Mocktail as a welcome drink and a special discount of 26% on the buffet. Come over and soak up the the patriotic energy and vibe.